Canon has a long and storied history of making highly capable DSLR cameras for all segments of the market. That's true for beginner cameras, professional rigs, and mid-range bodies like the Canon EOS 80D. 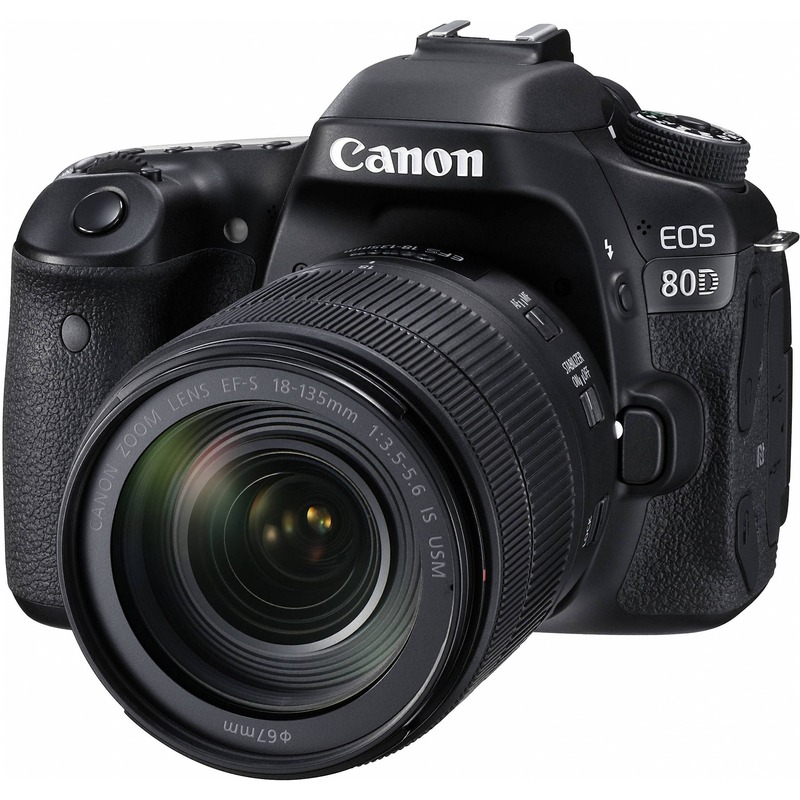 Released in February 2016, the EOS 80D succeeded the highly popular (and well-reviewed) EOS 70D. In the last year-plus, the EOS 80D has gained a solid reputation as well, thanks to some holdovers from the 70D as well as some fancy new features that make it an even more capable camera for enthusiast photographers. Let's have a look at seven facts about this rig that make it such a good camera. In the face of companies like Sony leading the charge in the area of sensor development, Canon owners wondered when they would start to see more sophisticated sensors. The EOS 80D delivers on that front. The 24-megapixel APS-C sensor has Dual Pixel AF technology, which means it not only take clearer, sharper, and more resolute photos than its predecessor, but it can also continuously focus during still capture and video capture as well. Add to that the fact that this sensor can achieve a greater dynamic range than the upper-tier Canon EOS 7D Mark II, and you have the makings of an excellent sensor that's worthy of bringing the fight to Sony. Under the hood, the EOS 80D sports Canon's DIGIC 6 Image Processor. That means a couple of things. First, the processor provides top-notch image quality, especially when paired with the excellent sensor discussed above. In fact, the processor improves the camera's low-light sensitivity, meaning you can take higher-resolution photos with less noise when you take photos in poor lighting. Second, the DIGIC 6 processor means this camera is fast. You can shoot longer in continuous mode without encountering buffering issues than in previous Canon camera models. What's more, the DIGIC 6 processor allows for improved video shooting with easier playback on mobile devices. The EOS 80D's predecessor, the EOS 70D, came with a 19-point autofocus system that has performed admirably over the years. But with newer cameras having increasingly sophisticated autofocus systems, Canon needed to give their enthusiast-level camera more to work with. 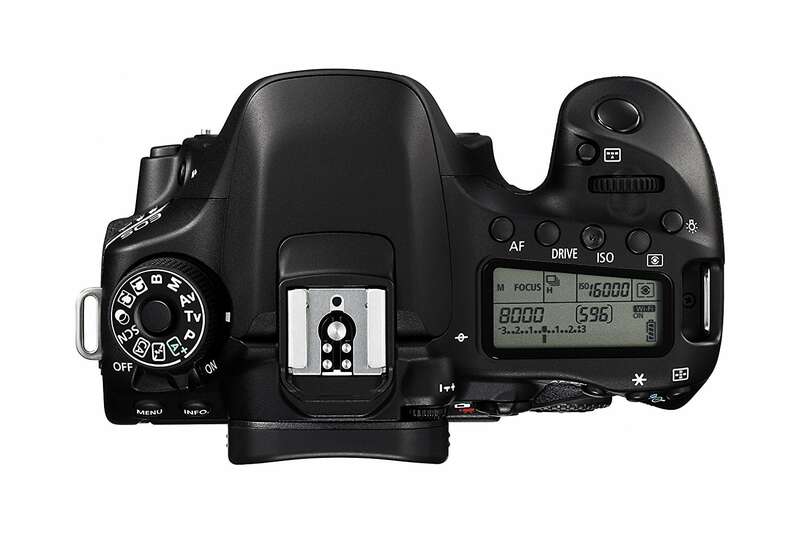 Granted, this system isn't as expansive or as advanced as the 65-point autofocus system in Canon's pro cameras (i.e. the 7D Mark II). But the EOS 80D's autofocus system is nonetheless fast, accurate, and offers good performance for enthusiast photographers. The EOS 80D is a fully modern camera with wireless technology built right in. On the one hand, it has Wi-Fi and NFC that allow for quick sharing and transfer of images. On the other hand, that connectivity means Canon could incorporate their Canon Camera Connect feature, which allows you to control your camera wirelessly via a smartphone app. For example, you can change the focus, fire the shutter, and change exposure settings, all from your phone. 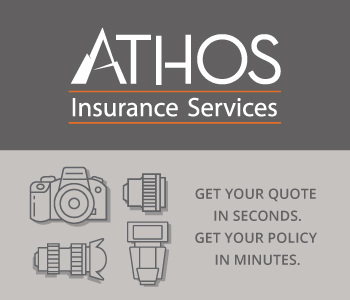 You can also shoot remotely, review your images, and save your photos right from your camera to your phone too. Not only does that make shooting more convenient, but it makes shooting more productive. 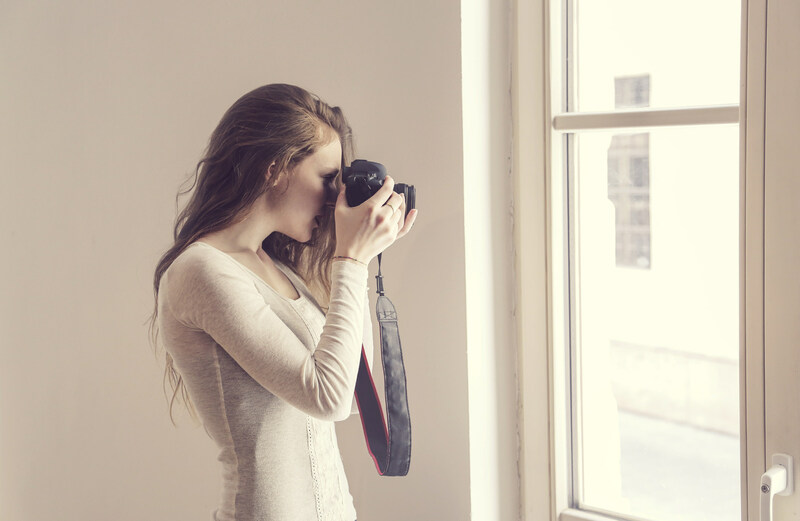 When shooting indoors, light flicker can cause issues in the presentation of color as well as exposure. This is especially noticeable when in continuous shooting mode in low-light situations. 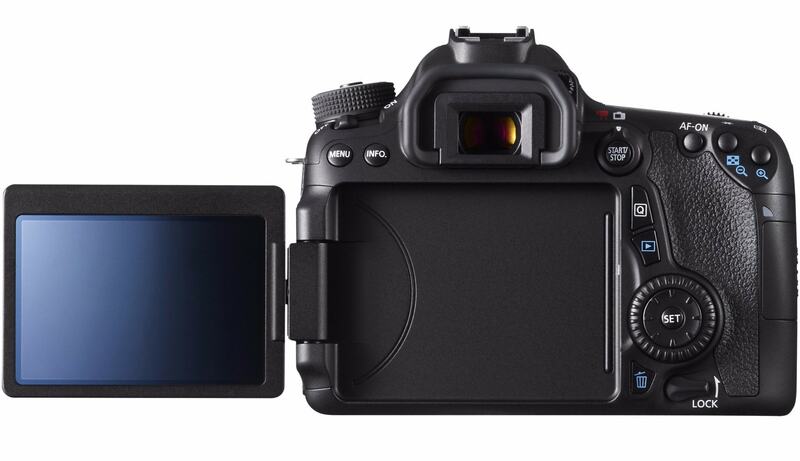 However, the EOS 80D corrects for that problem with an anti-flicker shooting function. Essentially, the camera compensates for irregular light sources by only taking shots when those light sources are at their peak volume. That gives you more light to capture the shot, which, in turn, results in a photo that has better color rendition and exposure. See this and other features in action in the video above from Canon. 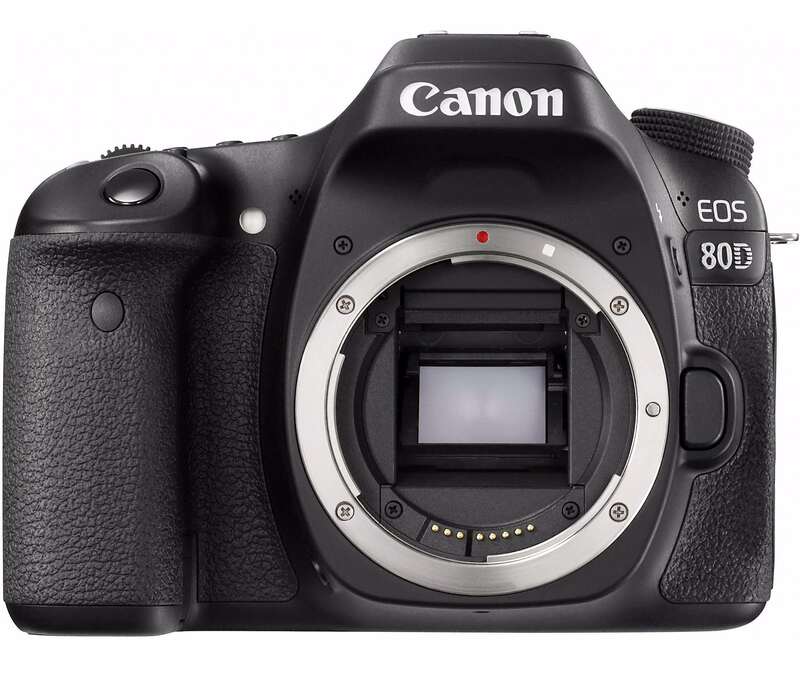 The EOS 80D sports a new 3-inch vari-angle touchscreen that has up to 270-degrees of vertical rotation and up to 175-degrees of horizontal rotation. That means you can capture images from far more angles and perspectives than before, but without contorting your body into uncomfortable positions to do so. What's more, the screen is touch-enabled, so you can operate the camera much like you operate your smartphone - change settings with a single touch of your finger or use two-finger gestures to zoom in on an image or to swipe for the next image in the sequence. And with 1.04 million dots of resolution, the display is clear and bright. Canon even thought to make it smudge-resistant, that way when you're shooting in live view you're more likely to see what you're shooting rather than a bunch of smudges. 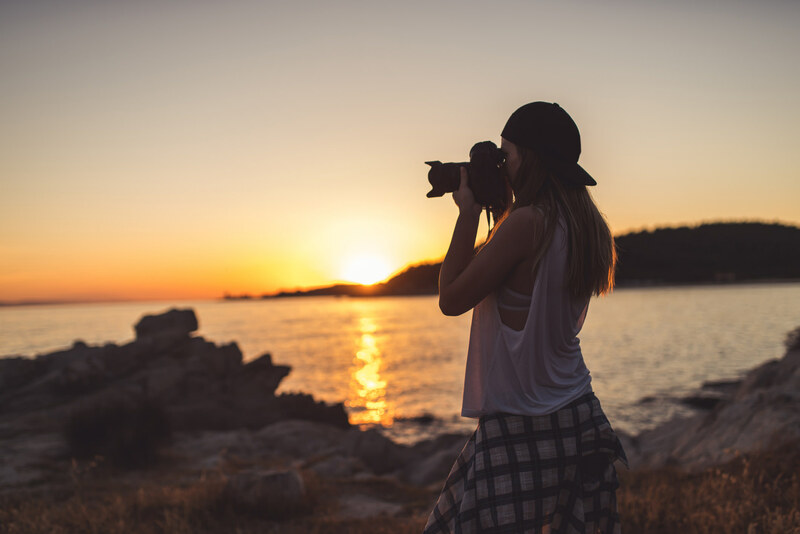 Photography is all about being more creative and expanding your boundaries, and the EOS 80D allows you to do both. With HDR capabilities, you can get an improved dynamic range in your photos and your videos. For example, when shooting video, the camera captures two video frames at different exposures, that way when the video is played back, it has a better range between shadows and highlights. Also built-in is a timelapse video feature that allows you to create scenes that show the movement of clouds, people, cars, and the like in beautiful quality, like the one seen above. And for Instagram enthusiasts, the EOS 80D has seven creative filters that help you change the visual impact of your images. From a grainy black and white look to a water painting effect to soft focus, the camera offers you the capability of adding artistic flair to your images (and videos) right there in-camera. If you're an enthusiast photographer and a Canon shooter on the lookout for a more capable camera, it's hard not to consider the EOS 80D. As a newer arrival to the Canon lineup, it has the modern functions and features that most shooters look for (albeit, without 4K video). The sensor is excellent, as is the processor, and the two combined give you great performance for capturing stills and videos. The autofocus system is much-improved as well, giving you a greater ability to capture moving subjects. Add in modern features like Wi-Fi, NFC, in-camera timelapse capabilities, anti-flicker shooting, and an articulating touchscreen, and you have the makings of a very solid camera that will please even the most discerning mid-range shooters. 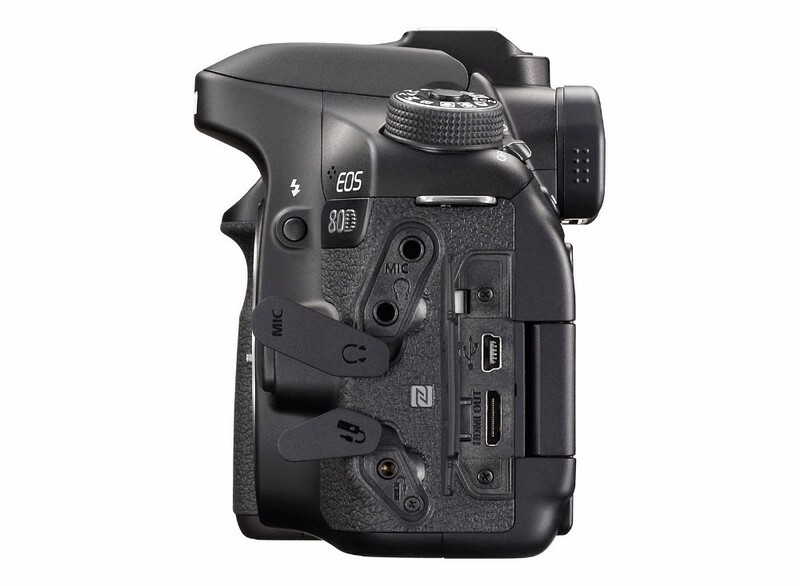 You can even find the EOS 80D bundled with all sorts of things like a lens, flash, memory cards, and other goodies, making it an even more excellent buy!